SSTech System offers outsource mobile application development in objective C, which is powerful and sophisticated language. It has implemented many solutions in objective c development for B2B and B2C. Our well qualified and talented professional use only the latest development tools to build highly scalable iOS applications. Classes are object, each class is an instance of a Meta class automatically created and managed by the run-time. Dynamic typing, in objective C is simple to use. It has dynamic run time that allows crafting message at run-time, creating dynamic classes, adding dynamic methods to existing classes, changing method implementations. Dynamic typing and optional static typing. Its syntax is small, unambiguous, and easy to learn. 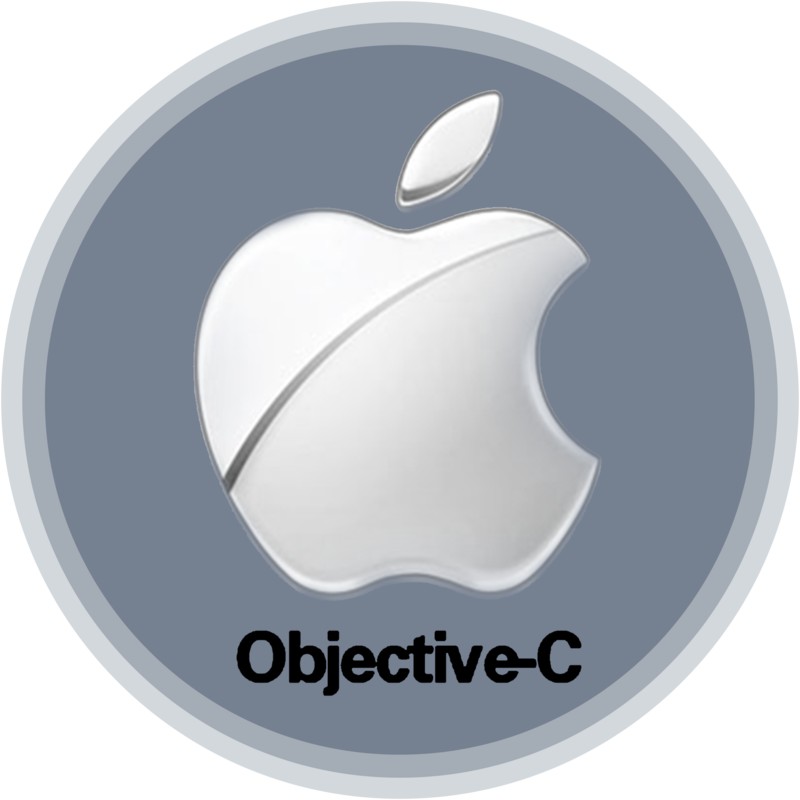 Objective C development for MAC, iPhone and iPad. QA Testing for Apple devices. Hire our dedicated objective-C development team having a strong expertise in offshore projects. We provide high quality iOS and its API (Cocoa Touch), and OS X (Cocoa) apps creation services, using current technologies. Our developer ensure that our clients get bug-free, useful and stable applications using objective-C.